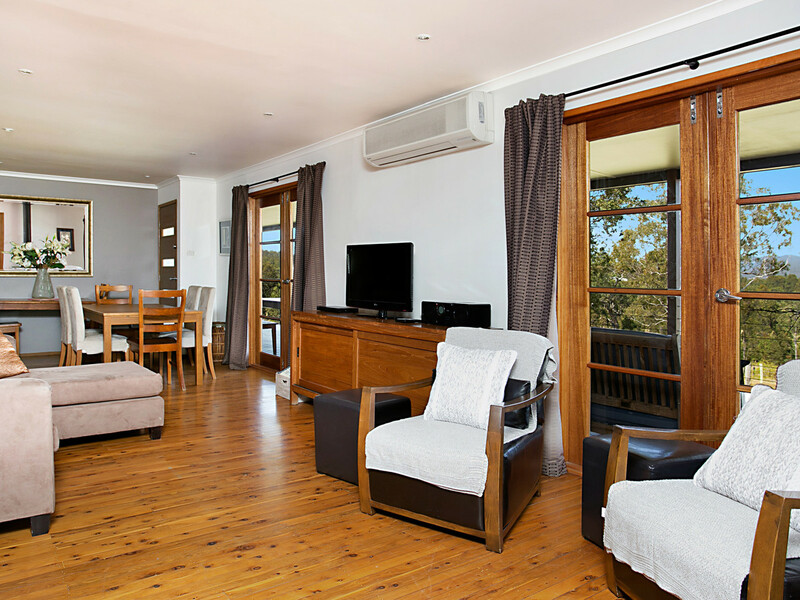 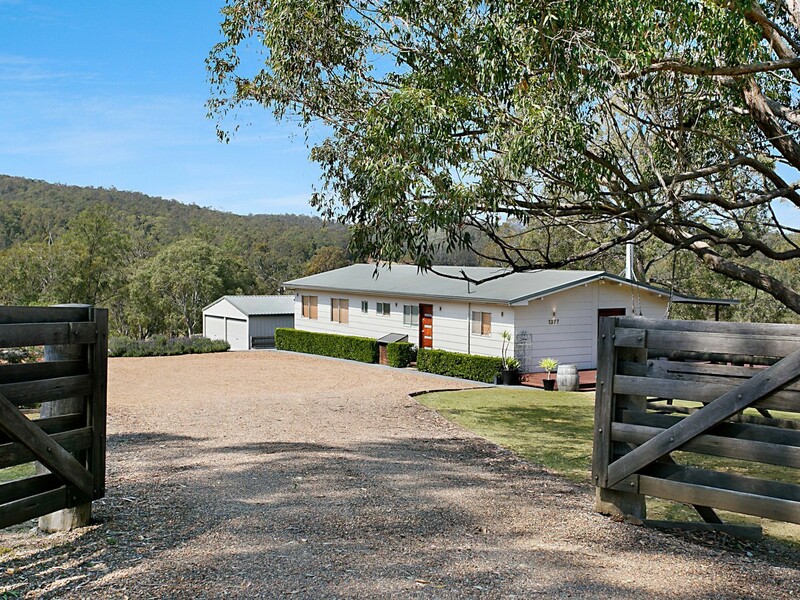 With stunning mountain views, this gorgeous country property is currently successfully let for short term holiday accommodation. 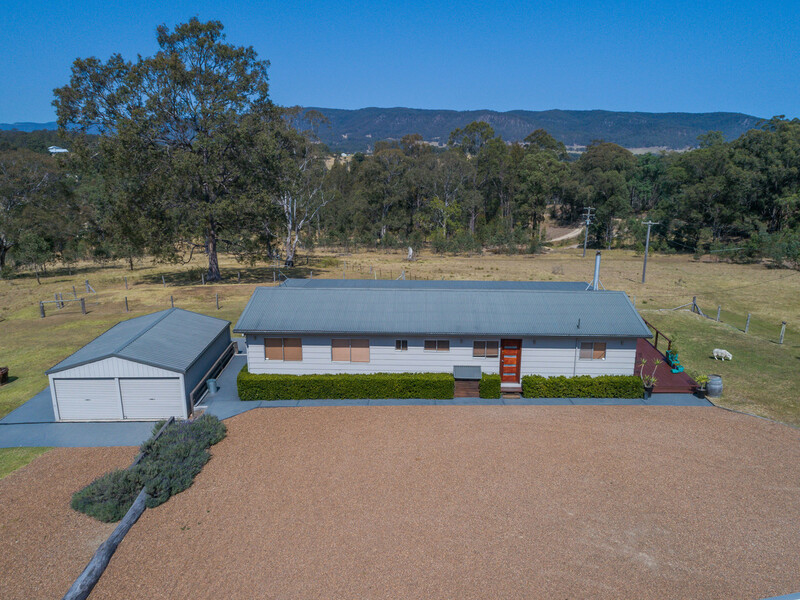 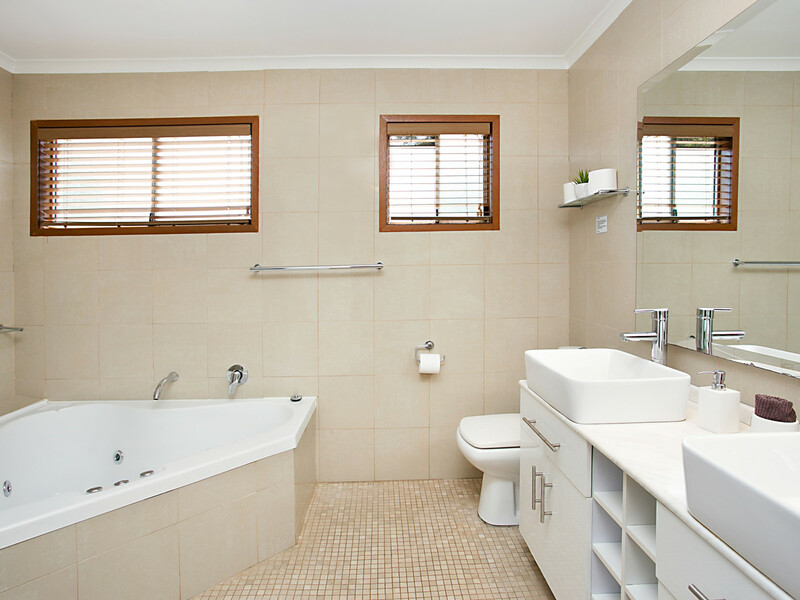 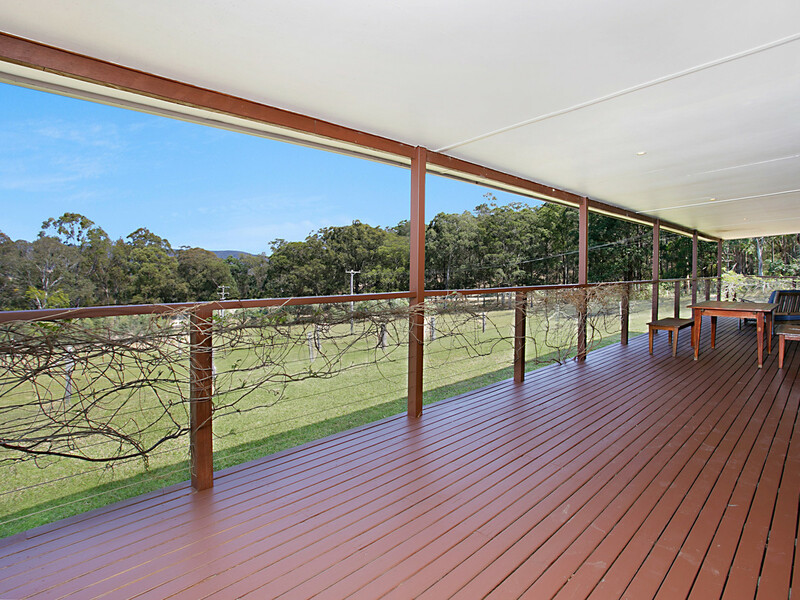 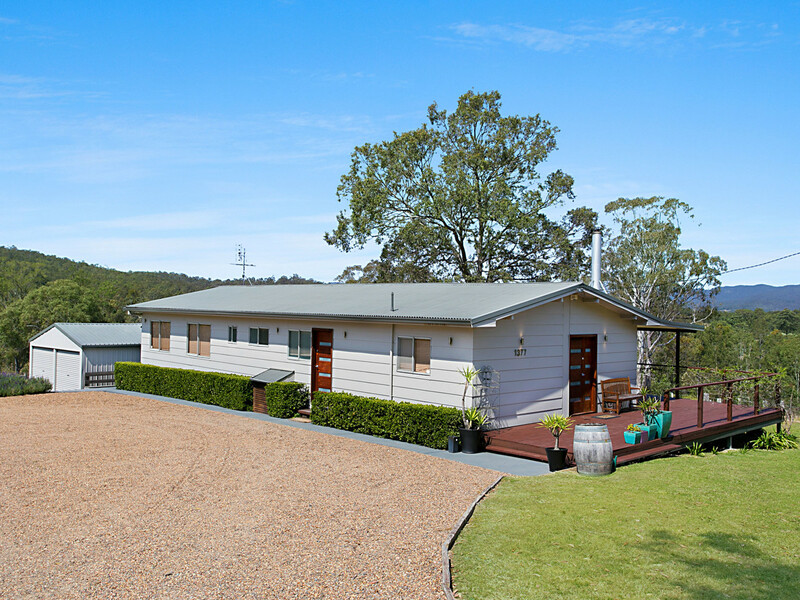 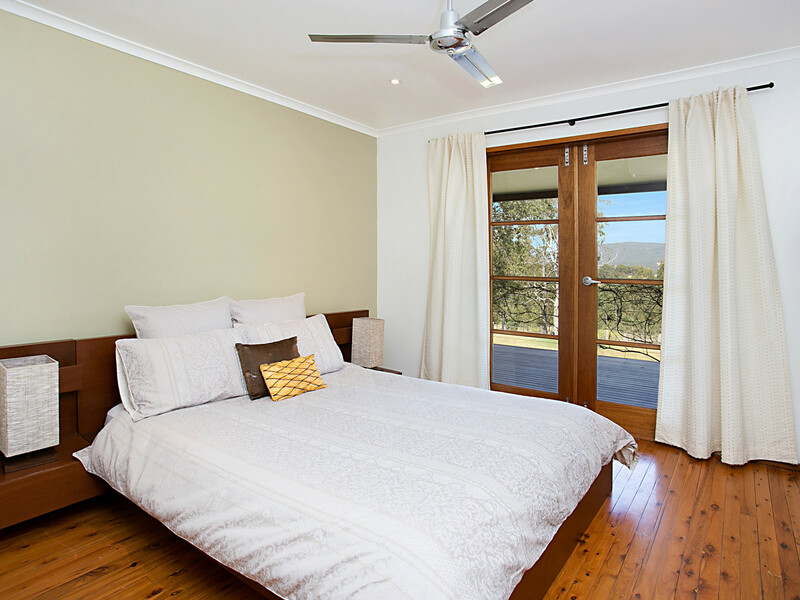 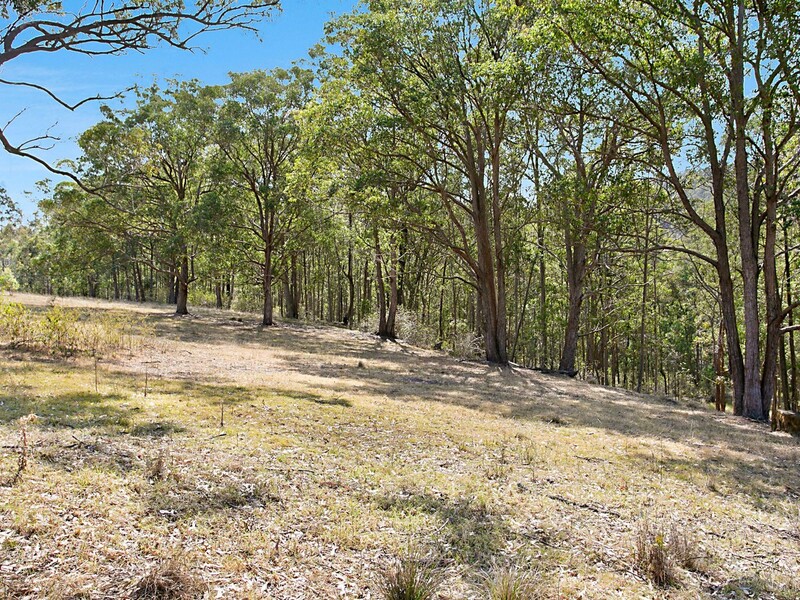 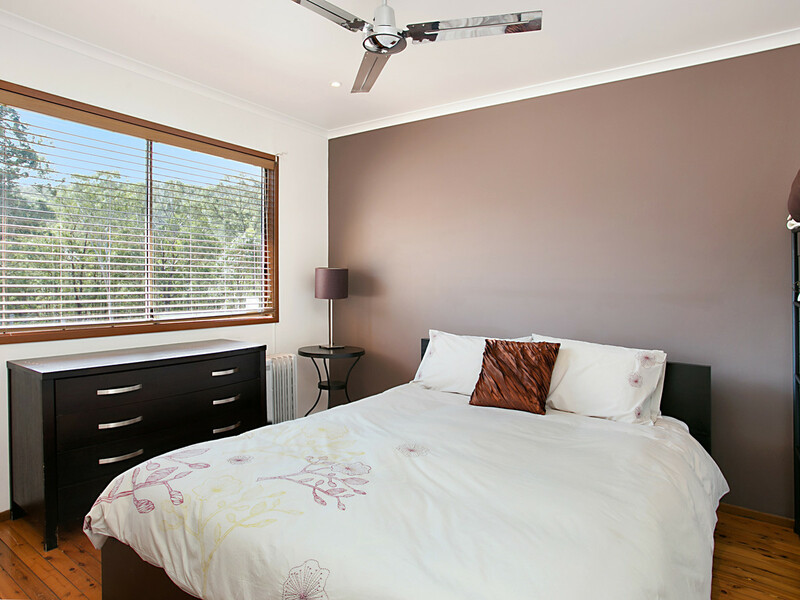 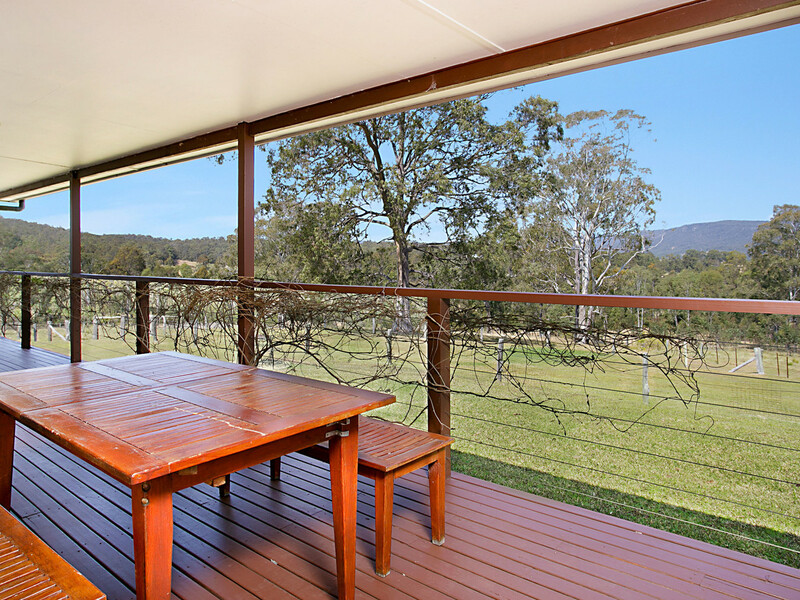 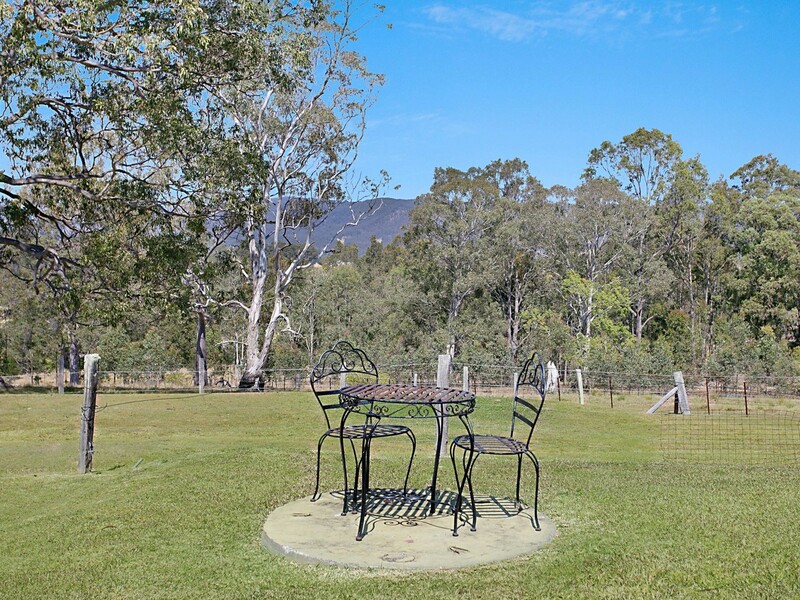 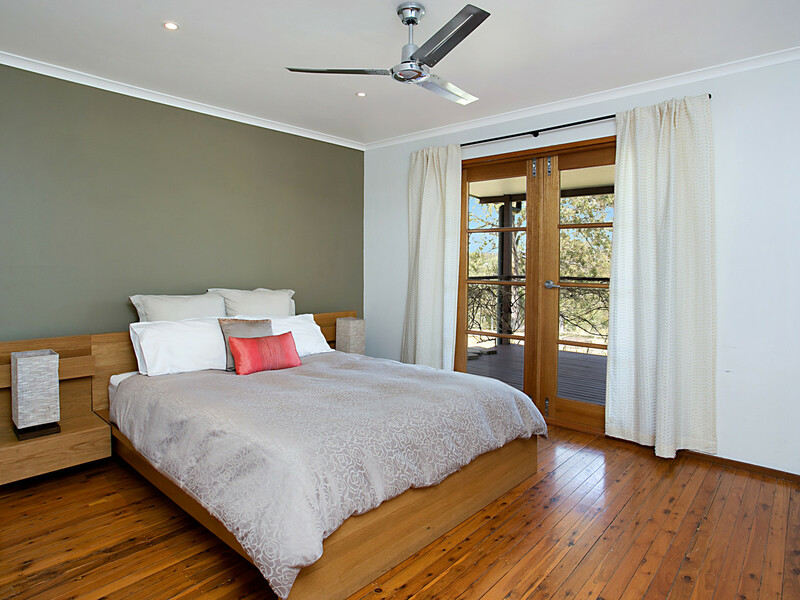 Situated in a picturesque and quiet part of the Hunter Valley, just a short drive to Pokolbin, Mount View, Lovedale and Wollombi’s tourist regions, the 27 acre farmlet is the perfect environment to soak up the quiet country atmosphere, to watch the native birds and kangaroos at play, and to breathe in the fresh country air. 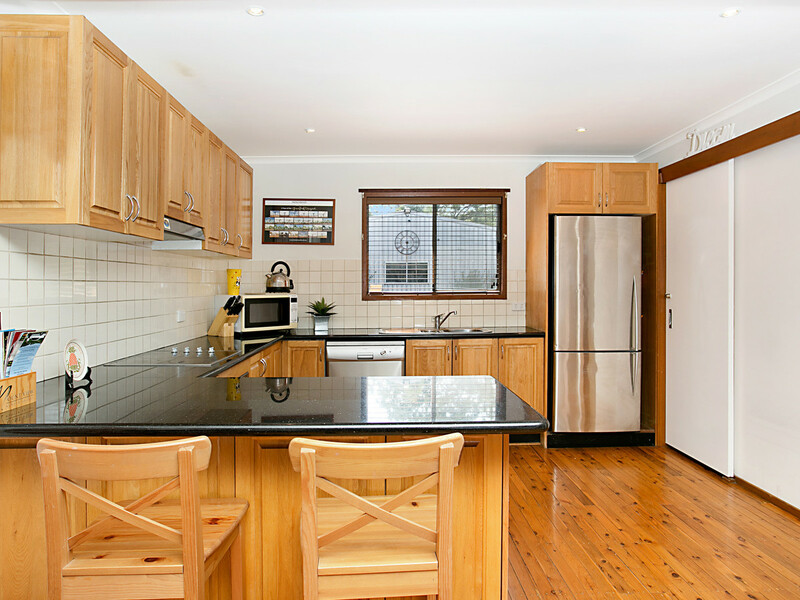 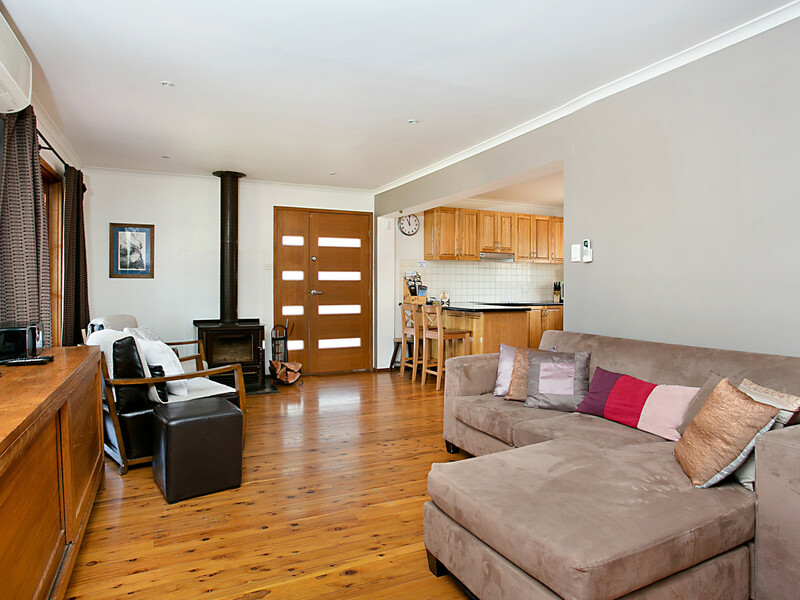 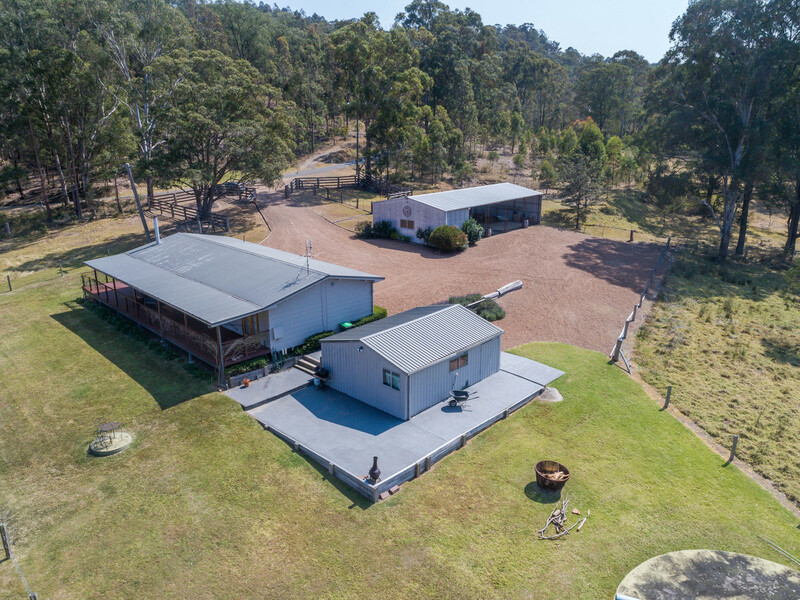 With wide verandahs to enjoy the breathtaking vistas, the country style home features four bedrooms, two bathrooms, timber kitchen with walk-in pantry and granite tops, timber floors throughout, air conditioning and combustion fire. 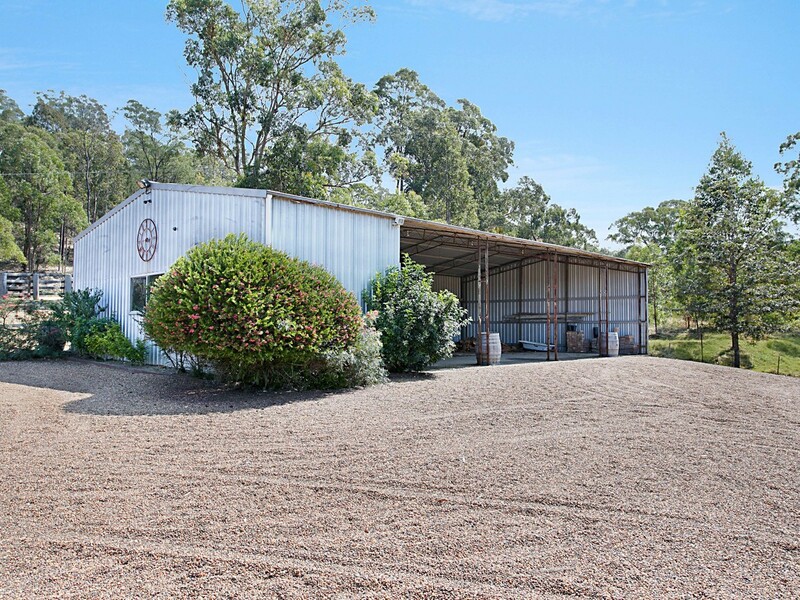 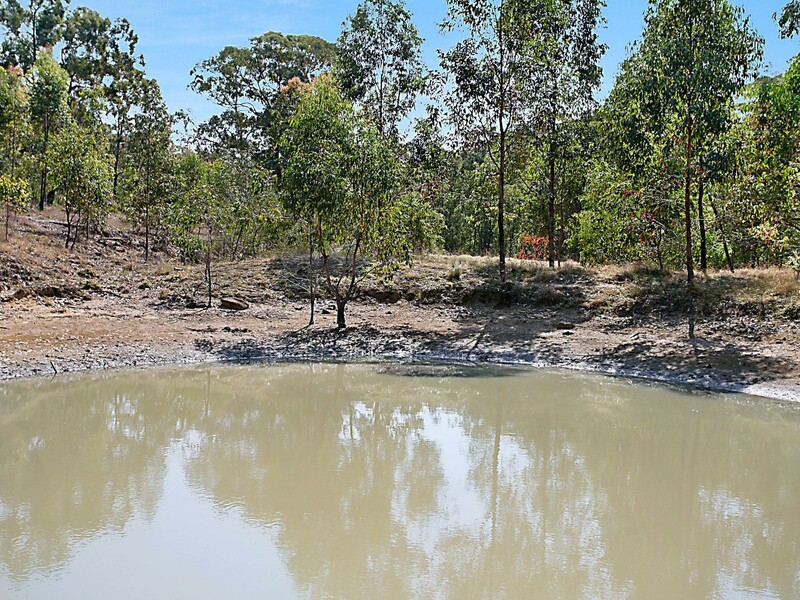 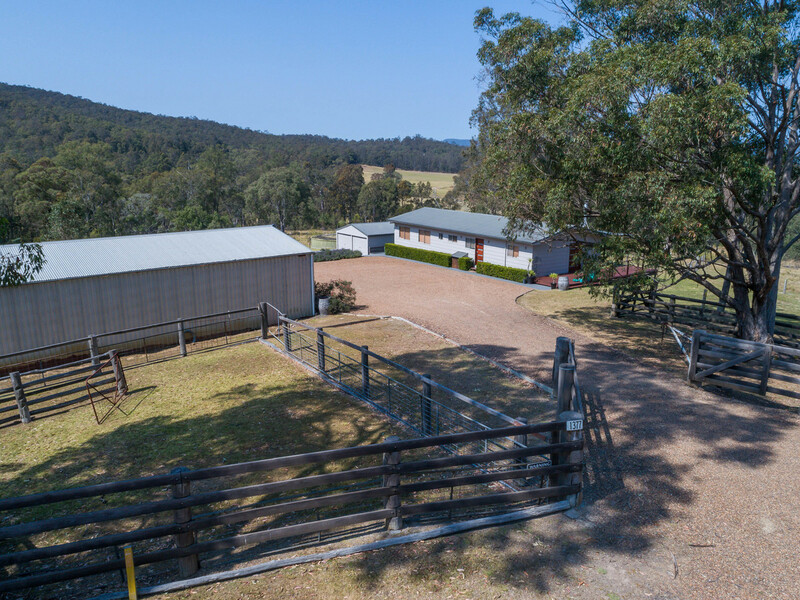 Suitable for horses or a couple of cows, the property has 3 stock dams a large lockable garage and a 5-bay machinery shed. 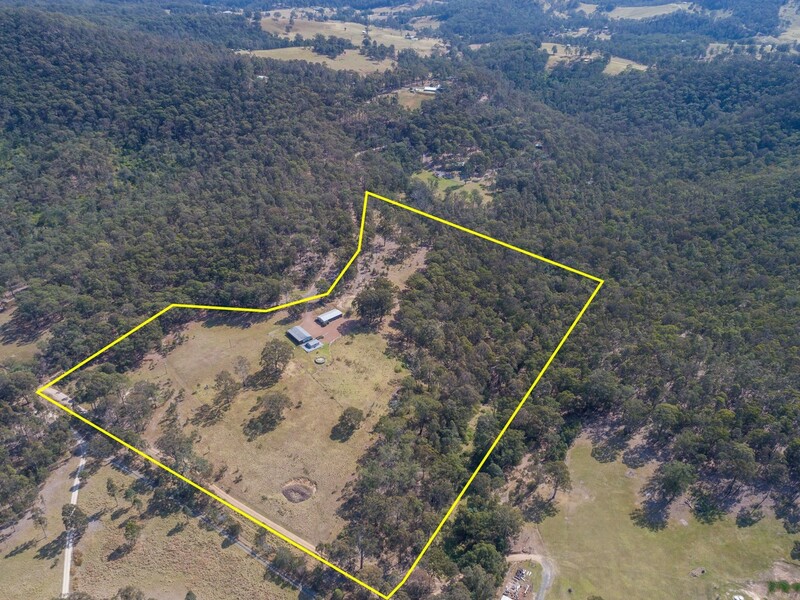 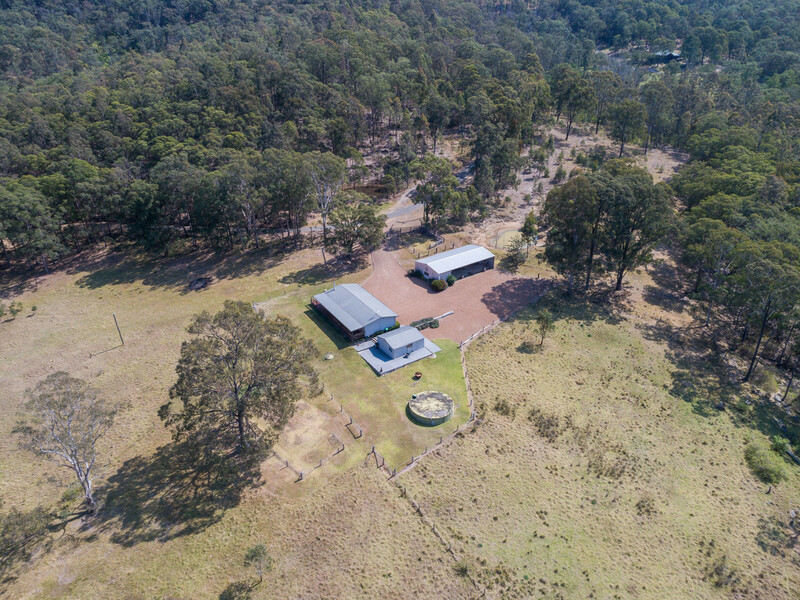 Just a short drive from the village of Millfield and 15 minutes from Cessnock’s CBD, this delightful hobby farm would be a great place to live or an idyllic weekend retreat.